We are delighted to create an agreement with Heart D Ranch to provide you with locally raised, organically fed whole chickens this Fall. We have reserved 100 chickens for butchering in mid November, so send us an email if you are wanting whole, organic chicken for the freezer! We will announce the pickup date once we have our minimum order met. 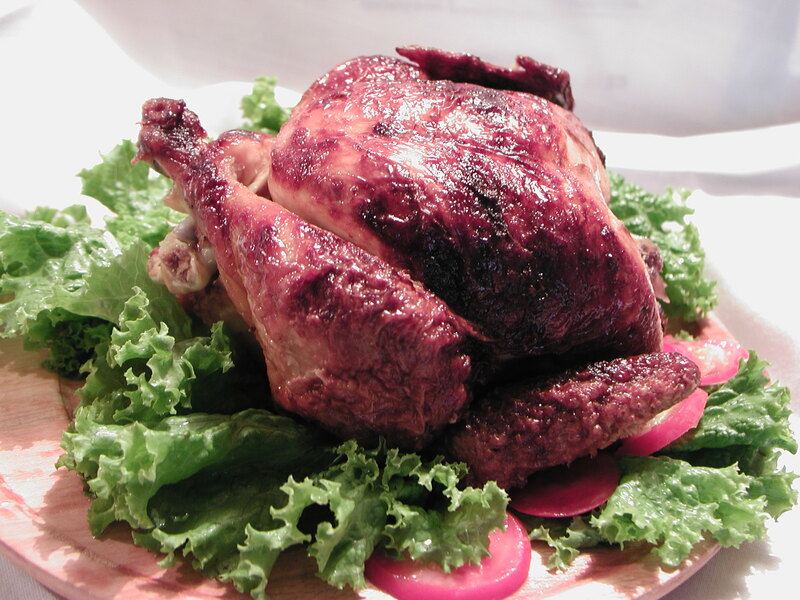 The price is $4.50/lb with average birds weighing 4-5 pounds. EMAIL US at info@gratefulplains.com TO reserve your birds!